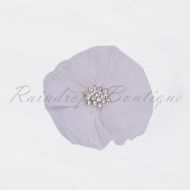 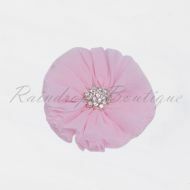 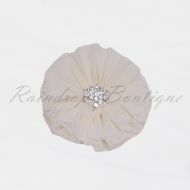 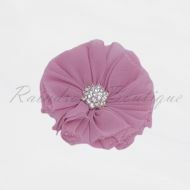 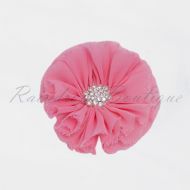 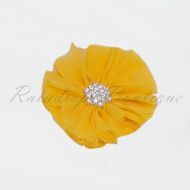 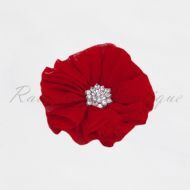 Soft and delicate chiffon flowers with rhinestone bling centre. 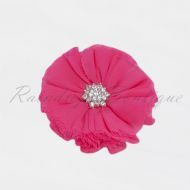 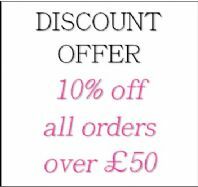 Available in 9 pretty colours. 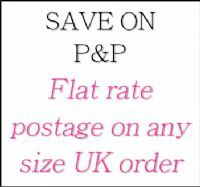 Please note that although we take great care to check that the bling centre is firmly stuck, on occasion, it can detach itself in transit. 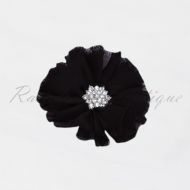 You may need to re-apply with a dab of glue.